On September 7th & 8th, Pipe Bursting Manufacturer TRIC Tools will participate in Service World's Annual Expo. This is our first Service World event and we're excited to be a part of it. On September 7th & 8th, Pipe Bursting Manufacturer TRIC Tools will Showcase its lateral pipe bursting equipment at the Annual Service World Expo. TRIC's Michael Lien and Russel Delaney both look forward to attend this event. "This is our first Service World event and we're excited to be a part of it. We've been working closely with Liz and her team for the past 3 months", said Mr. Lien. The Expo will be held at MGM's Mandalay Bay Resort. Service Roundtable was created by leading contractors, and offers a number of ways a contractor can use HVAC, Electrical, Solar, and Plumbing best practice tools. These tools are meant grow your business by generating leads, closing more sales, marketing your company more effectively, recruiting technicians and plumbers, pricing for profit, managing service agreements, and creating an effective exit strategy. For more information check out http://www.serviceroundtable.com. At the show, TRIC will unveiled its new compact, ergonomically designed 14HP/6,000 psi Hydraulic Pump. 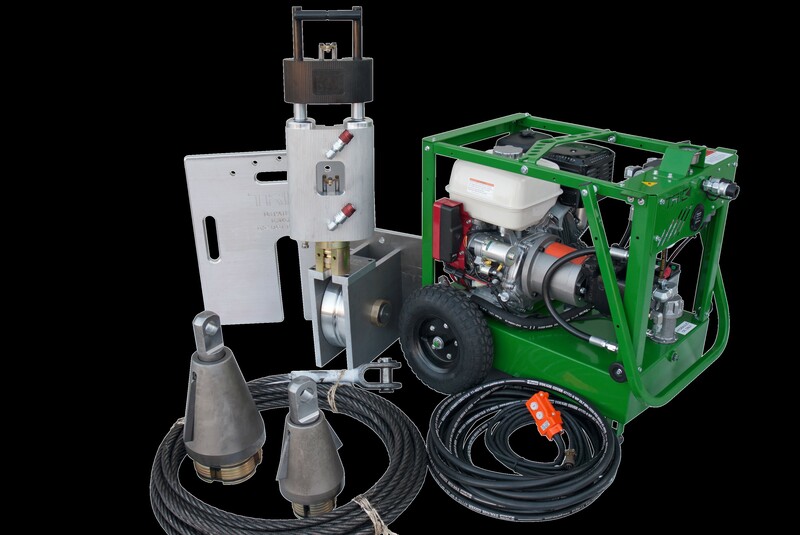 TRIC will also have its X30 lateral pipe bursting system with a number of accessories for replacing sewer and water lines. Approximately 800 people are expected the event. 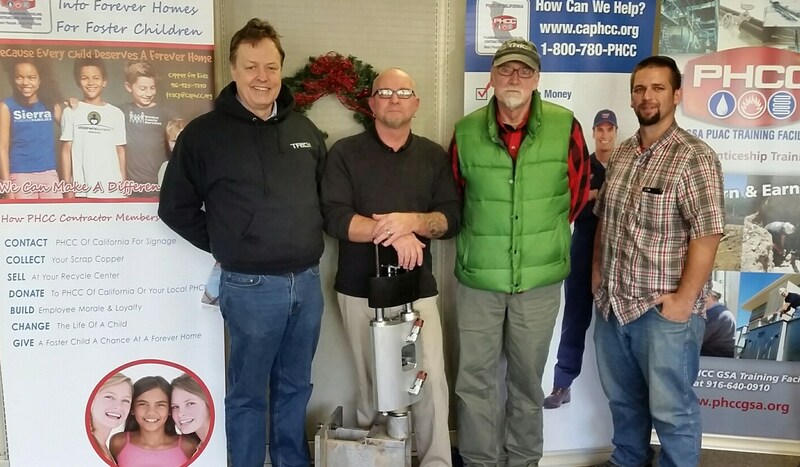 Russel Delaney said, "I've talked to a few plumbers already and they are looking forward to seeing us at the show." TRIC Tools, Inc. is an infrastructure and environmental solutions company that provides proprietary technology, tools and services for trenchless rehabilitation and replacement of sewer, water, gas and other difficult to access underground pipes. TRIC holds five U.S. and International patents for its device and method of trenchless pipe bursting. In 1997, TRIC established the standards and created the industry for lateral replacement (home sewer line) using its pipe bursting technology. TRIC continues to re-engineer its technology for new markets, expanding upon its domestic sewer lateral tools with the introduction of innovative solutions for mainline sewer, drinking water and gas distribution pipelines. 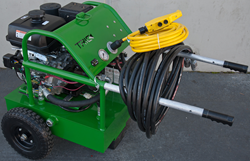 To learn more about TRIC or the trenchless industry please call 888-883-8742 or go to their website at http://www.trictools.com.